Car Windows Tinting - What a Glorious Way to Increase Resale Value!! Besides, the economic privileges resulting from reduced cooling costs is also another reason why people are lured towards tinting car windows. However, the above points come true only and only when the tinting is done by a quality company that is experienced as well as well reputed. That is where we at Fresh Window Tinting make a substantial difference in the industry today! The UV rays are infamous for damaging the car interiors. The damage that the rays inflict includes cracks and excessive fading of the upholstery shades. Now repairing those damages may cost a hefty amount, which will drill a hole in the coffer. It has been found that by tinting the windows, it is possible to reduce the interior damage by almost 60 per cent. Besides, it also provides the owners with the option of forgoing the purchase of car covers during the summer. Moreover, the fact that our car window tinting prices in Melbourne are pretty modest makes this a very sensible investment. If after going through the half of this page you think that we are done with the advantages of car windows tinting, you are wrong, mate! There are more to add! It will help to reduce the cooling cost and your fuel expenses as well. 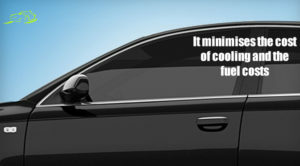 Even a 60 per cent reduction of heat after the tinting will reduce the cooling costs drastically. At the same time, it will increase the fuel economy of the vehicle by a substantial extent. While driving a car with the AC on, you generally use at least 20 per cent more fuel. Now tinting the car windows will mean the interior will not be that warmer. This means you will need lesser air conditioning, which will lead to lower fuel consumption. 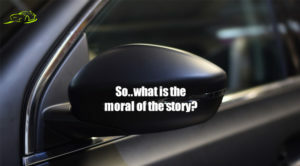 So..what is the moral of the story? 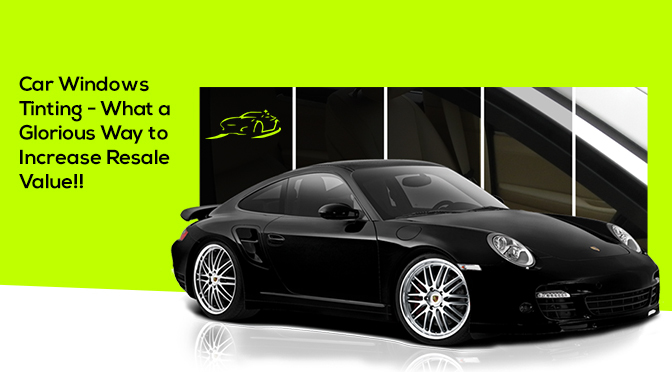 All these lead our page to a single conclusion – that tinting the windows increases the resale value of cars. It will also go a long way in making your vehicle stand out from the crowd of other competitors in the resale market. By putting money on a trusted, qualified and experienced company like Fresh Window Tinting you will enjoy the privileges to the fullest. Just search us by typing in ‘car tinting services near Melbourne’ to see the name of our business appearing up atop other business names on your mobile or PC screen! 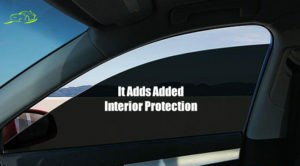 Previous Post“Window Tinting Improves Security & Increases Property Value.” – A Detailed Insight!